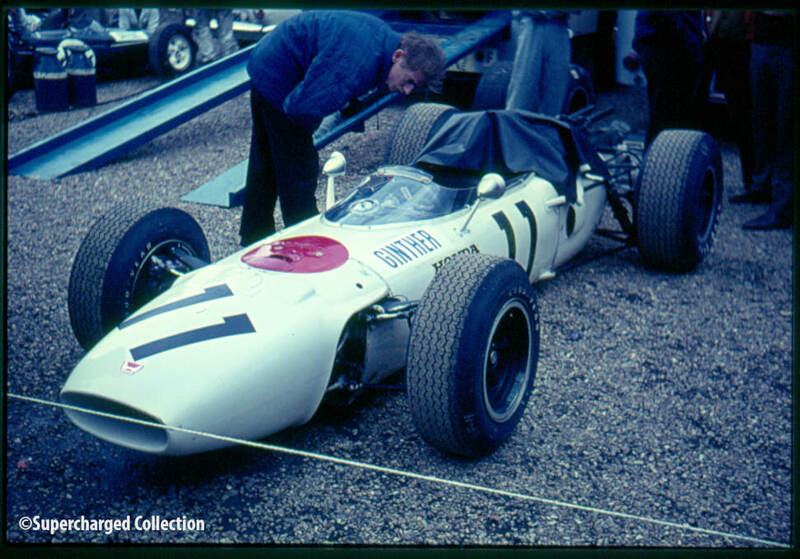 ‘Shutter and Speed Volume 1’ is now available. 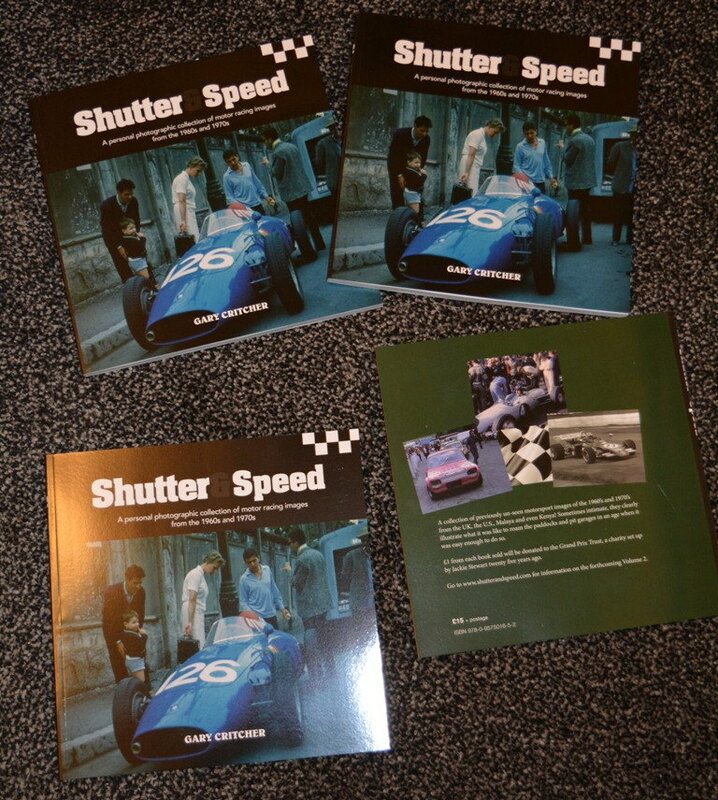 Comprising 122 pages of previously unseen motorsport images from the 1960 &apos;s and 1970 &apos;s.
Here&apos;s the author talking about the book on Brooklands Radio. 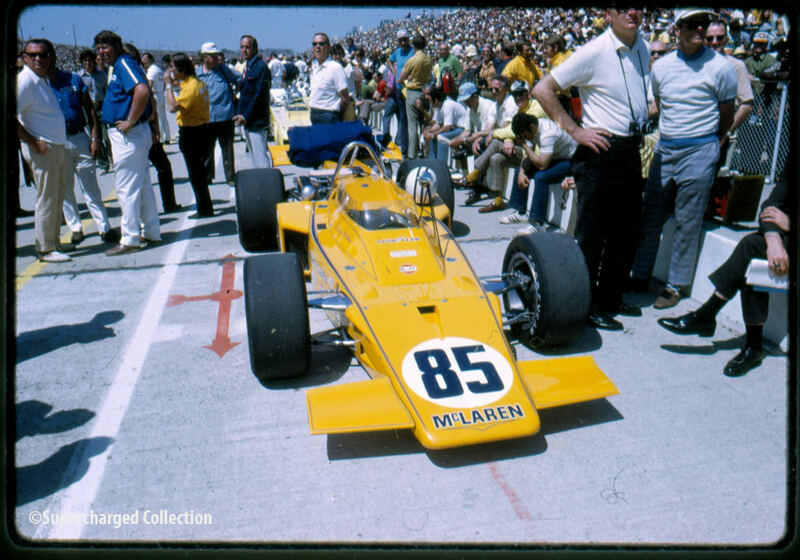 The emphasis is on Grand Prix racing but there are other forms of motorsport featured: hillclimbs, Formula 2, the Indy 500 and non&hyphen;championship F1 races. We have a special Limited Edition of the book available. Just 100 copies will be signed & numbered by me and will contain a DVD of a 7 minute film that my late friend Freddie Barratt produced in 1967 . 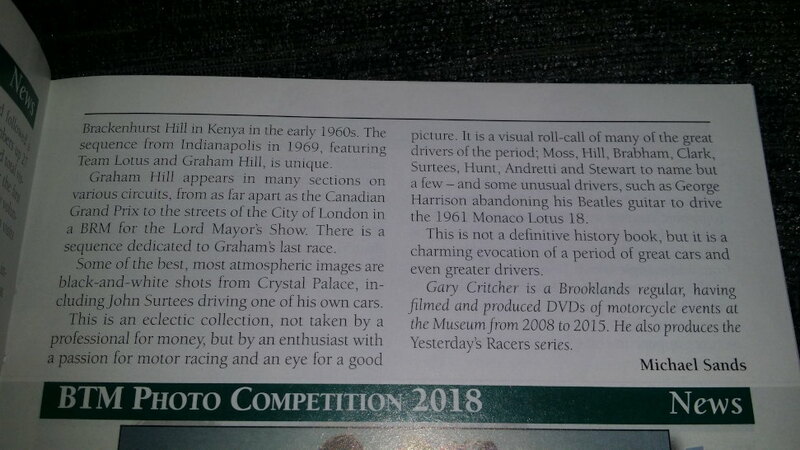 He filmed the demonstrations of old cars that took place just before the British Grand Prix, so look out for people like: Moss, Jenkinson, Fangio, Brooks, Salvadori, Mays, Étancelin, and more. Freddie won awards from BP for his films in the 60 &apos;s so this is a little extra treat! The price is £20 plus P&P. The price for the book is £15 each plus postage and packing. 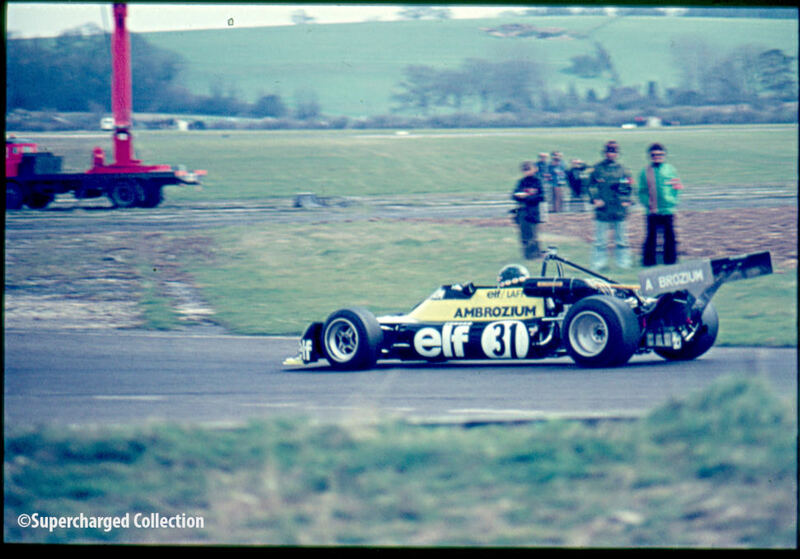 I will be donating £1 from each sale to the Grand Prix Trust, which looks after former motorsport employees when they need a little help. Payment is by credit card through PayPal using the links below. All prices include the postage for your specific country. I am currently working on Volume 2 which hopefully will be available in the middle of next year, expect more of the same! 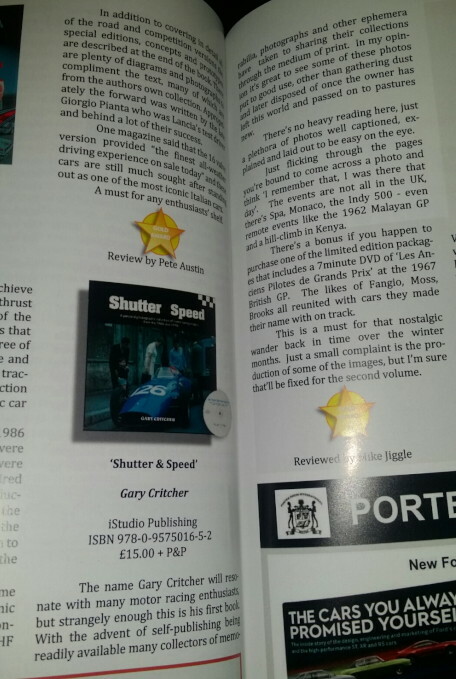 Some reviews for the book: On the SpeedReaders website, in Classic Porsche magazine, Auto Tradition magazine, and also from Brooklands Museum magazine. Read more about how this project came about. 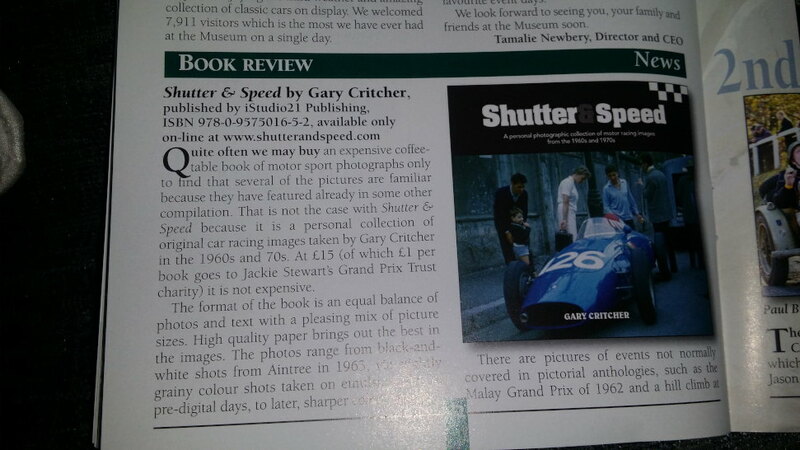 All images in the book are sourced from Gary Critcher&apos;s Supercharged Collection.